There are so many events happening at the Venice Art Crawl on December 19th that we have to describe them to you in five posts. (We don’t wanna overwhelm ya’ with all the jazz and nastiness were gonna to bring to ya’)! So get your notepads out kids. 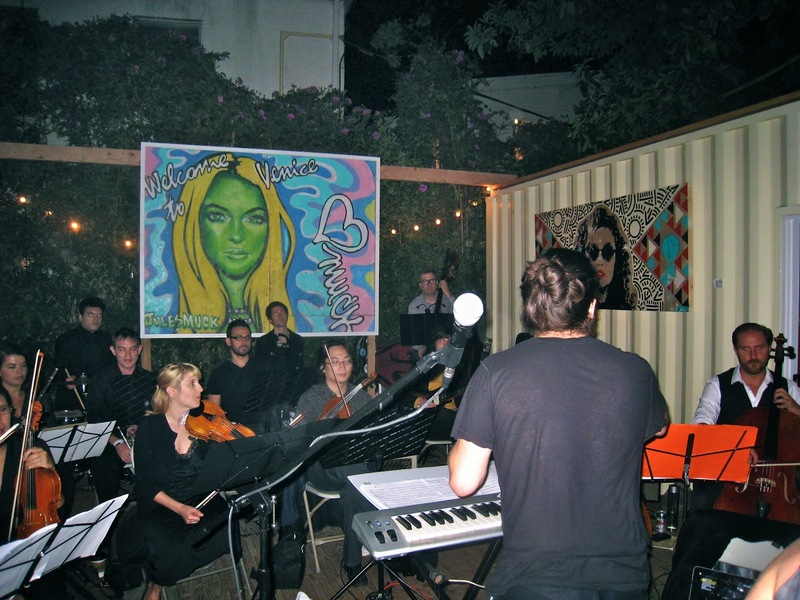 What: Here you can find a collection of LA’s best artists displaying works that reflect on the season and will also have performances by the Venice Symphony Orchestra! Feel classy and get amped for the holidays and check out this fundraiser. All funds raised will go to support the VSO’s 2014 music education program for local at-risk youth. 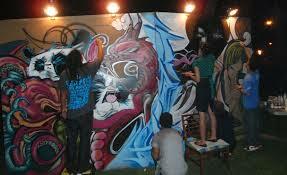 What: Come to Danny’s Venice to check out living painting, artwork, and jam out to acoustic set of Mic D of Zen Robbi! 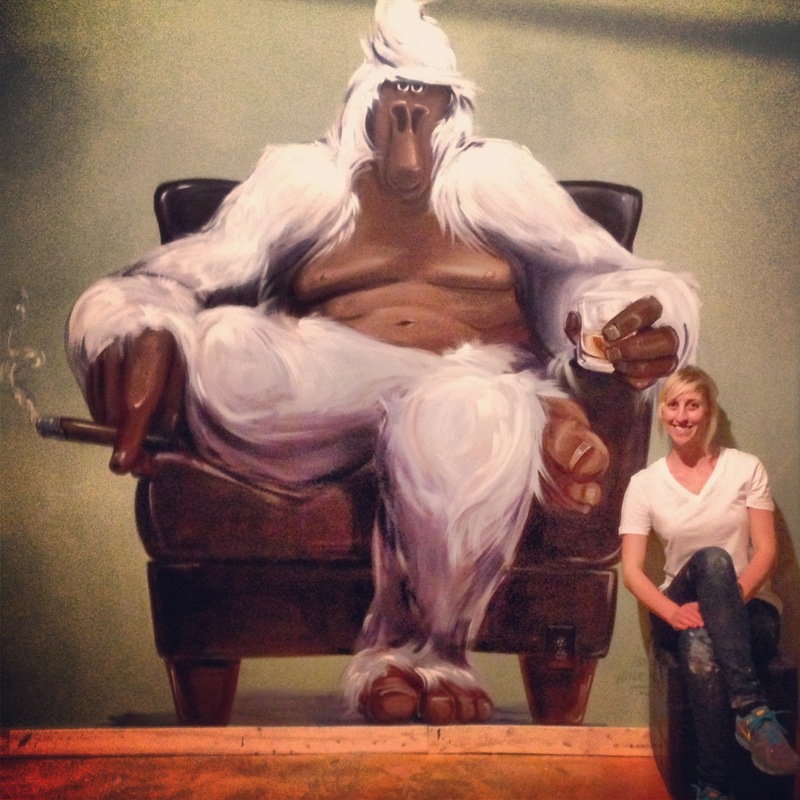 Booleep Artist – Live Painting! 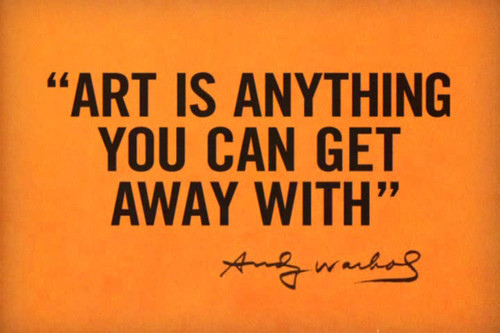 What: Come to Unique Boardwalk Art to check out artists from the boardwalk and beyond! 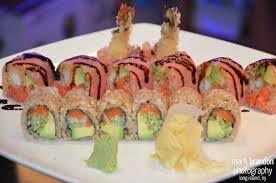 There will be raffels, music, food, and drink specials at Hama Sushi. Key word: SUSHI. Sponsored by Venice Beach Bike Tour! Where: 1003 Abbott Kinney blvd. 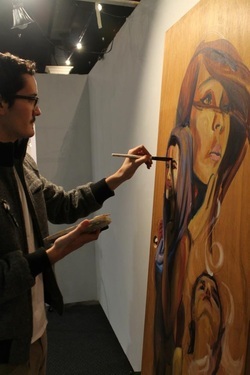 What: Live Painting and Sandwiches = Magic. 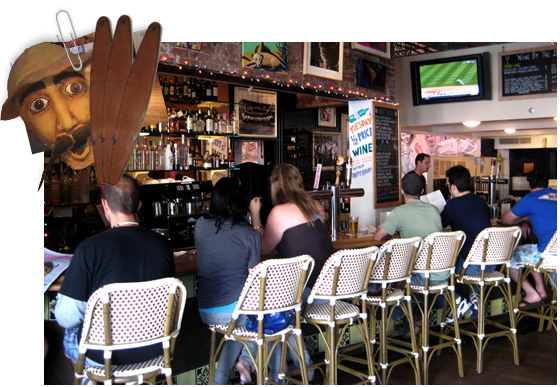 Come to Just Magic And Sandwiches to see work as well as live paint at Venice metal works on Abbot Kinney blvd. What: Come and witness a live collaborative street art mural project and watch as artists reclaim a street wall as their own! Live performances will also be at this event! Keep stopping by to find out more about the 20 other events that will be going down at the Venice Art Crawl, coming up December 19th!! 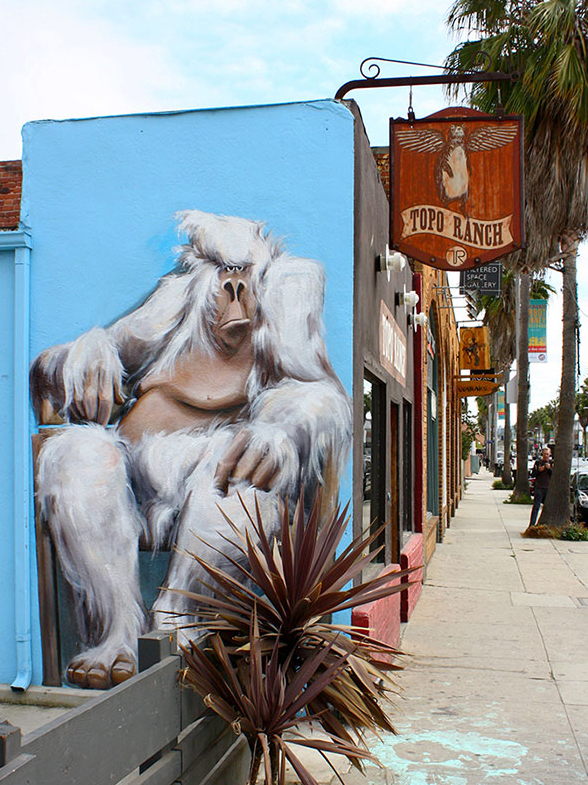 From tourists to every-day Venice Beach roamers, the Venice Public Art Walls are a large contribution to the vivid color, zest, and infamous livelihood of Venice Beach. 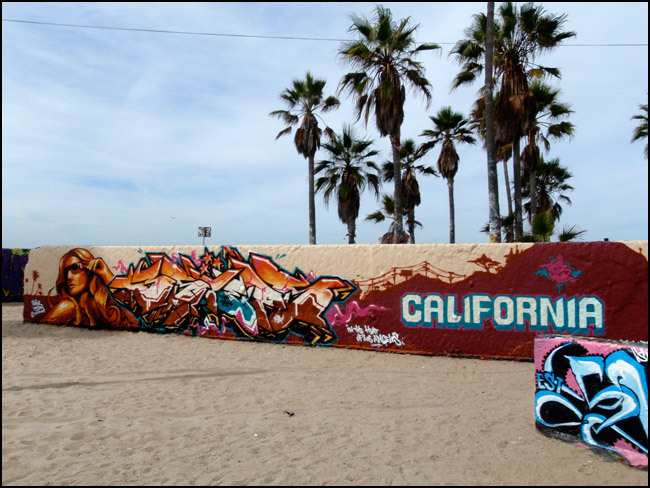 What many people don’t realize is that much of these graffitied walls and murals are completely legal, thanks to the believers at In Creative Unity- ICU and there creation of The Venice Art Walls. 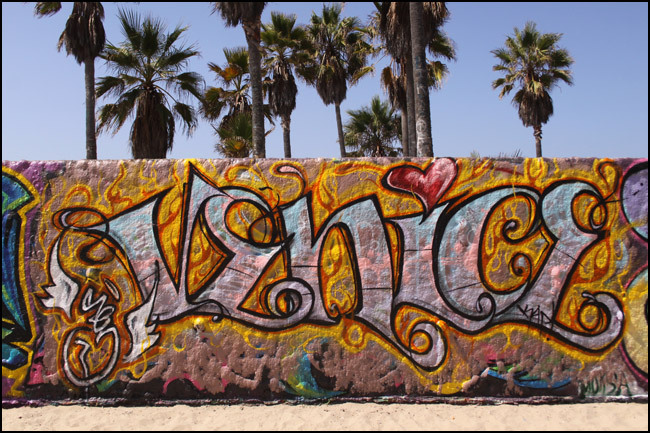 The Venice Art Walls are located on the sand in Venice Beach and as of June 3, 2007 artists with a valid permit are invited to express themselves and paint on the walls— legally! Check out some of the walls from over the years! 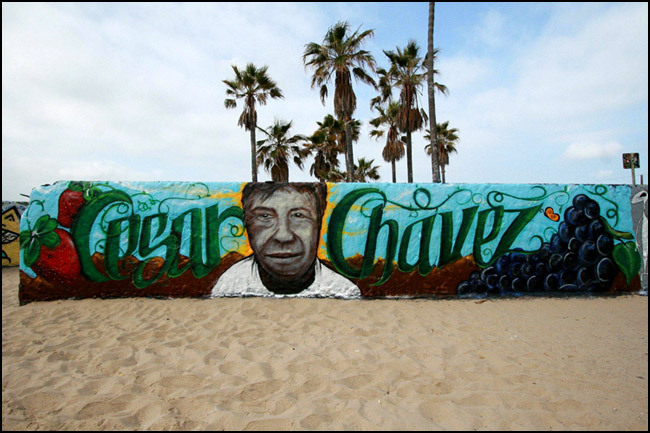 “In Honor of Cesar Chavez Day,” Artist Unknown. 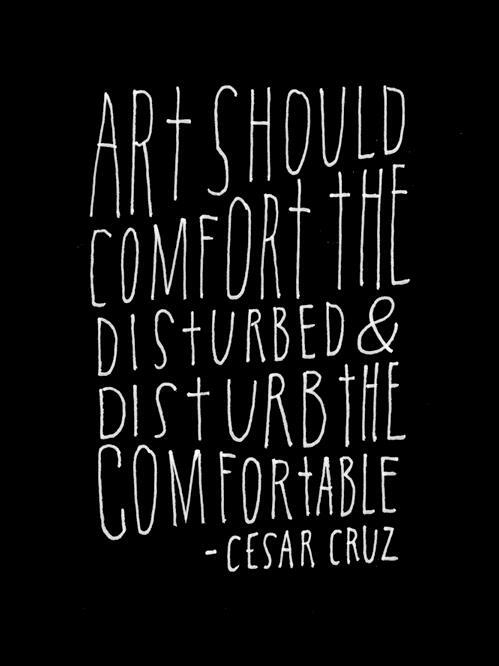 Cesar Chavez was an American farm worker and civil rights activist activist, who, alongside Dolores Huerta, co-founded the United Farm Workers Union and thus he is a major hero for the Latino community. 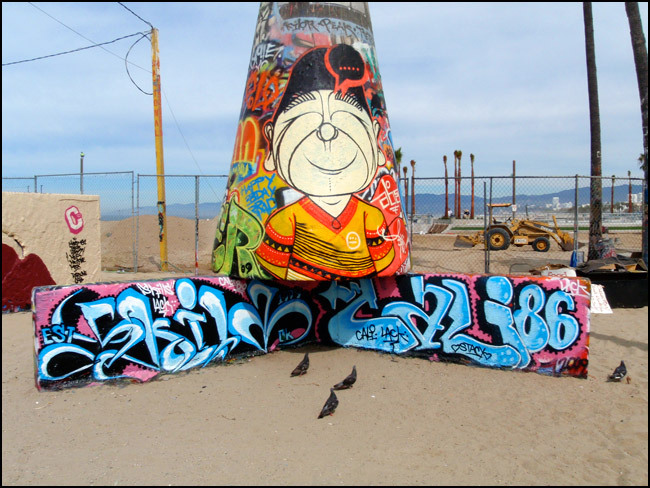 He is perhaps most famously known for coining the famous phrase “Si, se puede” or “Yes, one can.” This mural was done by an unknown artist in Venice in 2008.